Gentle cleansers are perfect for all skin types. Some suggested brands include Neutrogena (such as the ultra gentle daily cleanser variant) and Cetaphil. 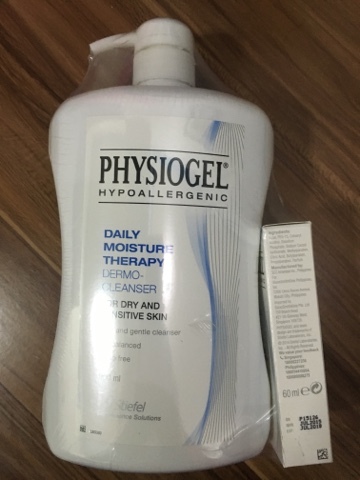 I opted for the more affordable brand, Physiogel, in the image below. These gentle cleansers work for those with sensitive skin that become dry due to harsh chemicals found in most cleansers and soaps. While oily skin issue is easily solved by washing several times of the day, your skin also become dry with soap and other products during the process. 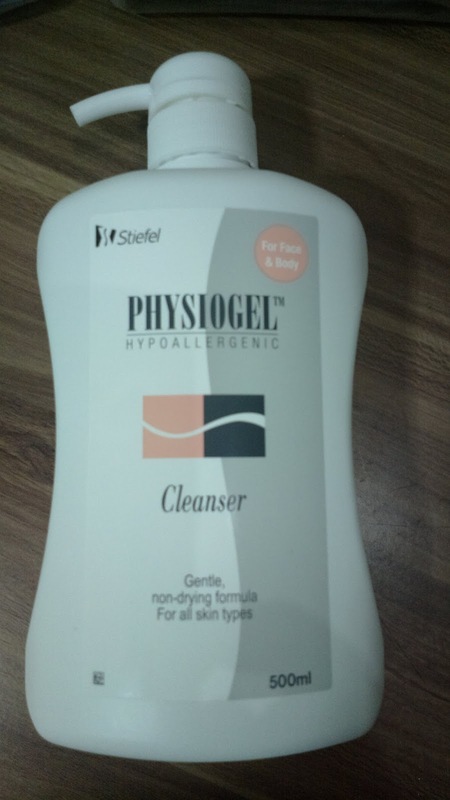 Hence, gentle cleansers are ideal because you can wash numerous times throughout the day without worrying about any side effect. As for pimple or acne prone skin, washing with cleansers that contain salicylic acid is good but should be alternated with something mild such as the mild cleanser brands I've listed above . You can never go wrong with gentle cleansers!